Wondering what to do these last few weeks before school lets out? 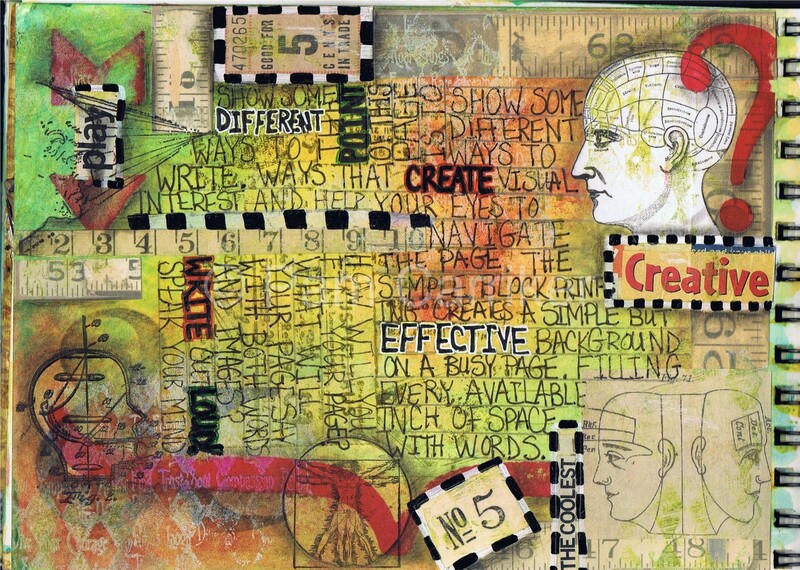 My Visual Art Journaling 101 workshop begins round two Monday the 6th! The first workshop had over 100 attendees and we had so much fun. 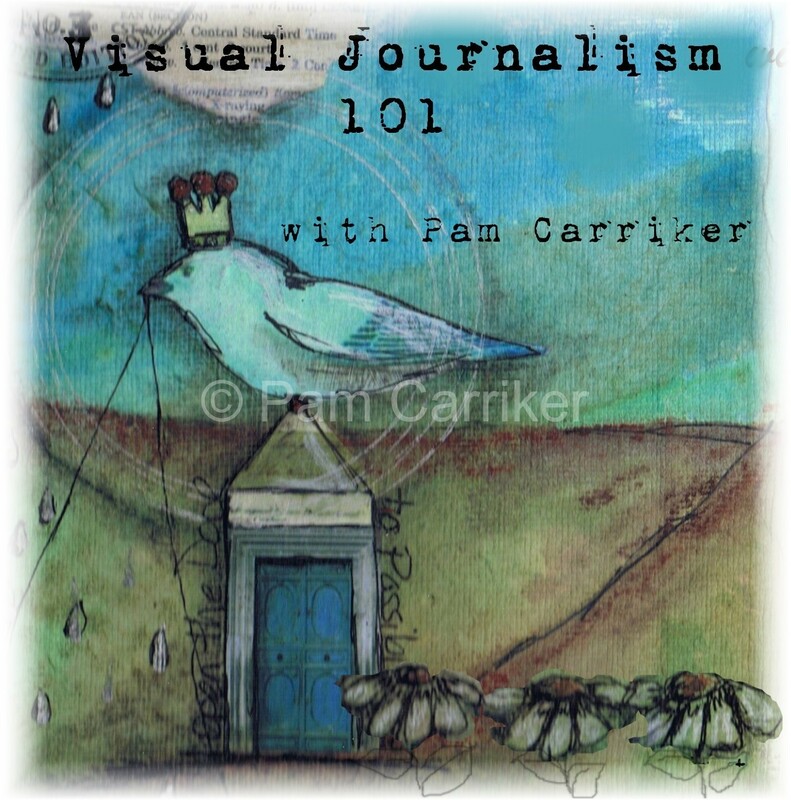 You can check out Creative Workshops and see the classes being offered for reasonable rates and I am now offering mine in an ‘open format’ so you can work at your own pace and have complete access to all of the class videos/materials with no time constraints. I also provide a 32 page booklet including colored pictures of all of the sample pages in progress that can be printed out and spiral bound for future reference. This is just one of the sample pages that you will follow through to completion. Shade’s of Grey, Pitt Pens in Moleskine journals, has been coming along great and we are going to leave it open also so it’s not too late to join. I want to thank all of you sweet readers for your prayers and kind words regarding my step mom. So many have been touched by this disease, but the continued advancements in treatment options give us encouragement.